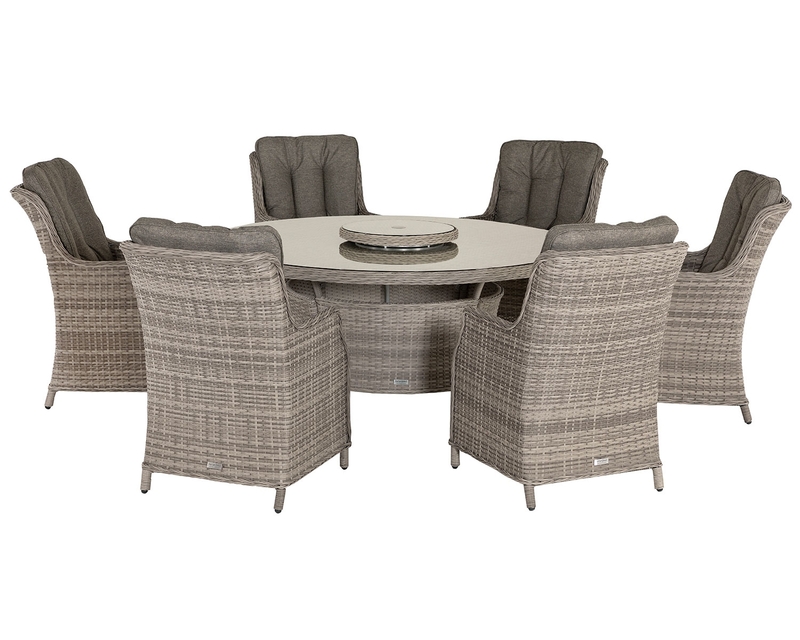 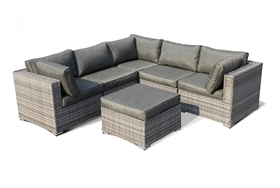 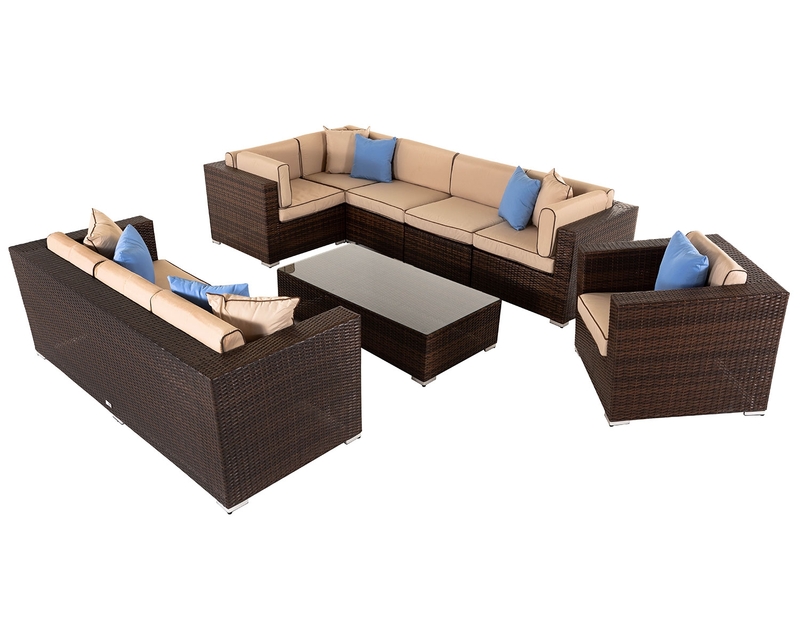 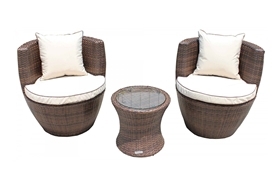 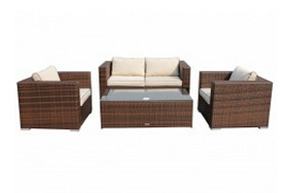 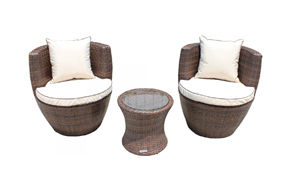 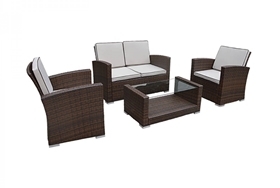 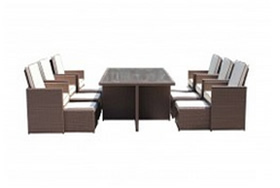 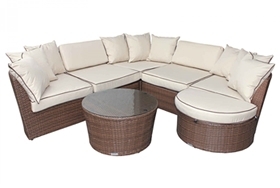 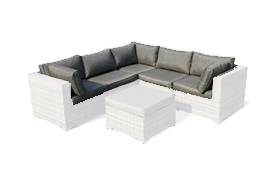 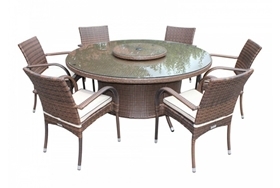 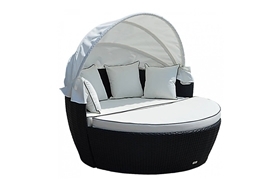 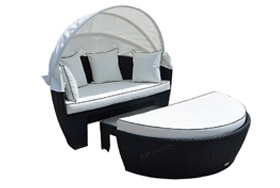 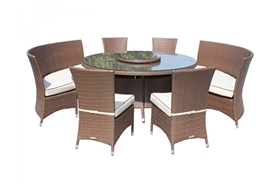 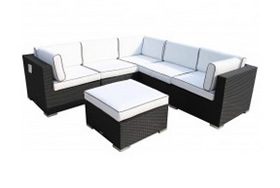 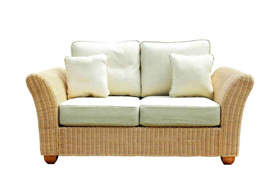 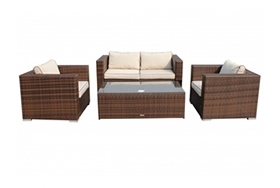 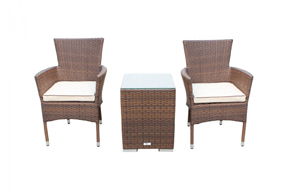 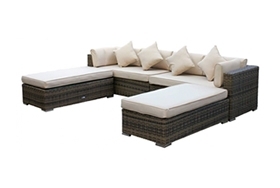 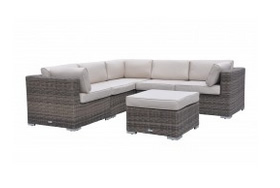 This set has been designed by our in-house team especially for comfort and whilst this set still has a great deal of practicality with its decently sized table, the luxurious reclining chairs are this sets main feature as each one has a thick cushion that allows you to sink into it no matter the weather. 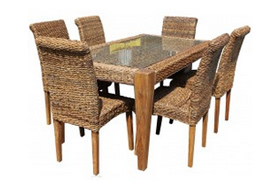 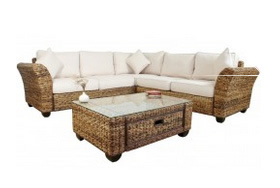 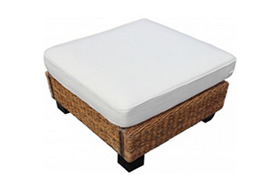 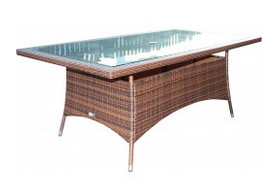 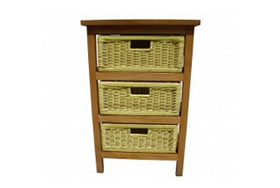 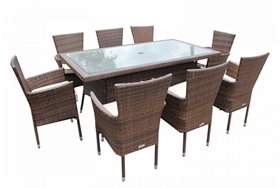 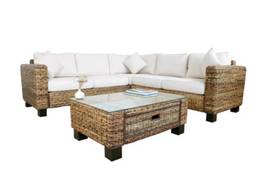 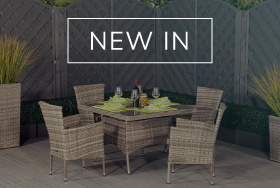 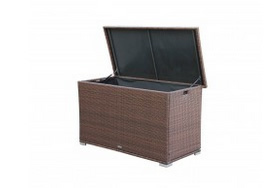 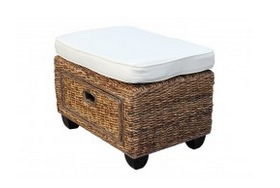 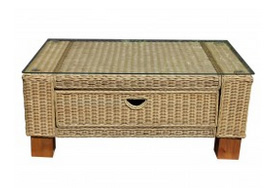 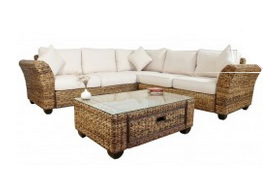 Along with this comfort this set also boasts a great deal of uniqueness and style via its distinctive rattan weave designs that is sure to elevate your outdoor dining experience a great deal. 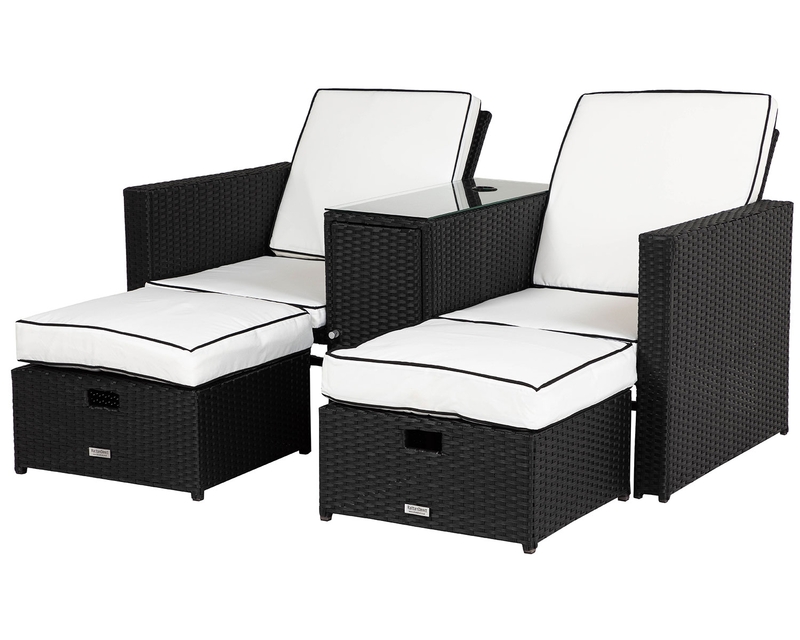 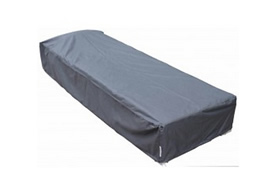 Because of this sets machine washable seat covers and unique durability, it is sure to last you a long time. 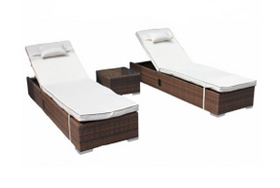 The Cambridge set is designed for easy maintenance so that you can spend more time relaxing. 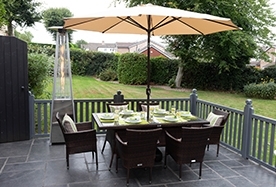 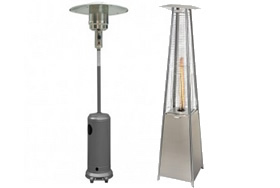 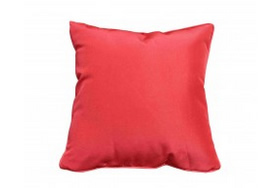 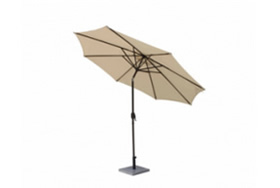 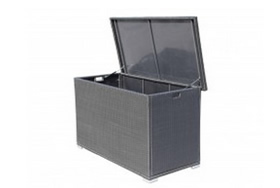 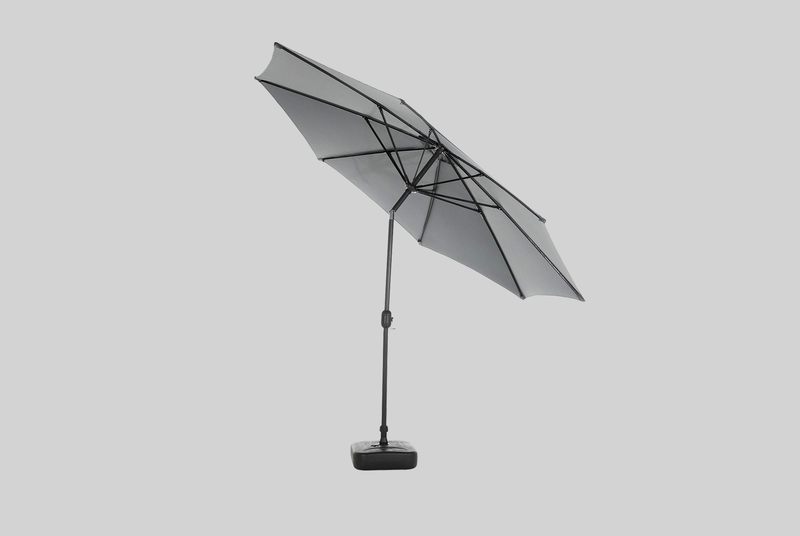 The sheer strength of the set is due to its powder coated aluminium framing and overall durable design. 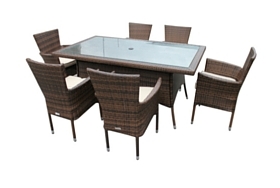 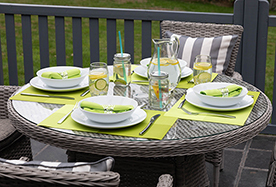 With minimum risk of rust build up and protection against UV light, this dining set arrives with you at its maximum possible potential. 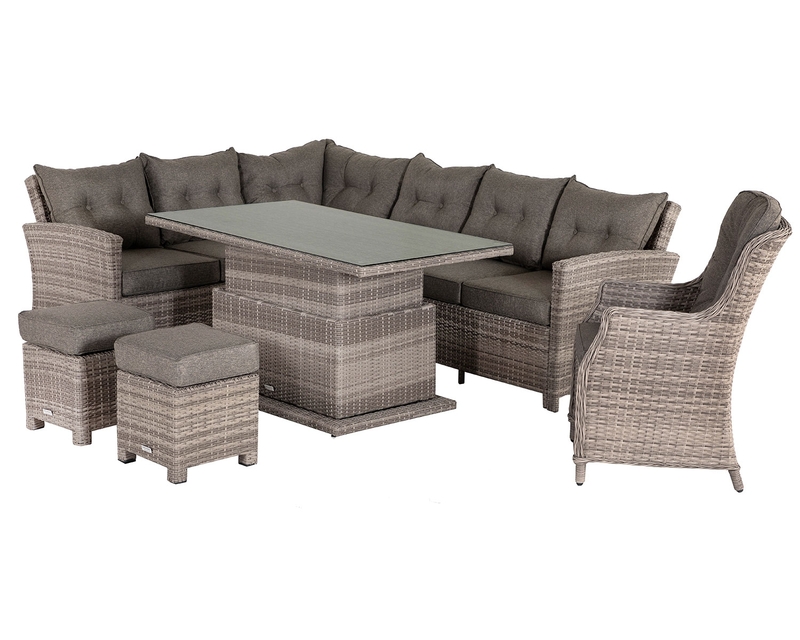 There is nothing to fear when purchasing this set. 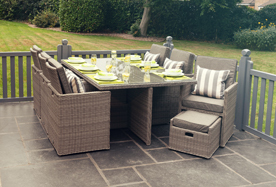 As well as a 14 day no quibble returns policy, you can be guaranteed that any issues that could possibly arise within the first five years of purchase will be dealt with efficiently and effectively due to the free inclusion of a 5-year structural warranty. 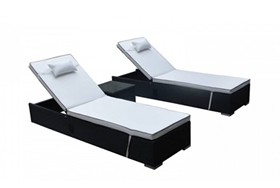 This will assure you that your issue will be resolved immediately and let you carry on relaxing in no time at all. 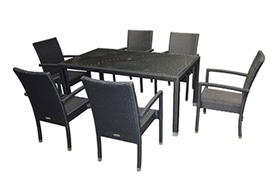 Table: 90, Reclining Chair: 58. 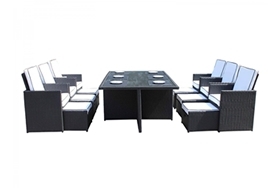 Table: 72, Reclining Chair: 111.